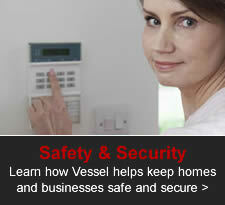 Thank you for visiting Vessel Electric online. 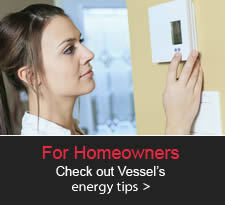 If you would like more information on our electrical services, please email us at info@vessel-llc.com. If you would like to consult with Vessel about your commercial or residential project, please complete our consultation request form below. 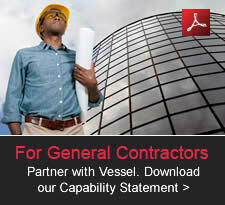 If you prefer to speak directly with a Vessel representative, feel free to contact us at 443-438-5710. 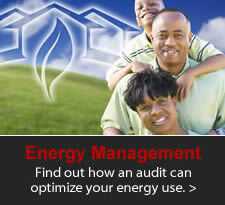 Our office hours are Monday through Friday, 7:30 AM – 4:30 PM.